Innovative economy, historical and statistical research, e-commerce, demographic characteristics, Caucasian war. Molchanova V.S. 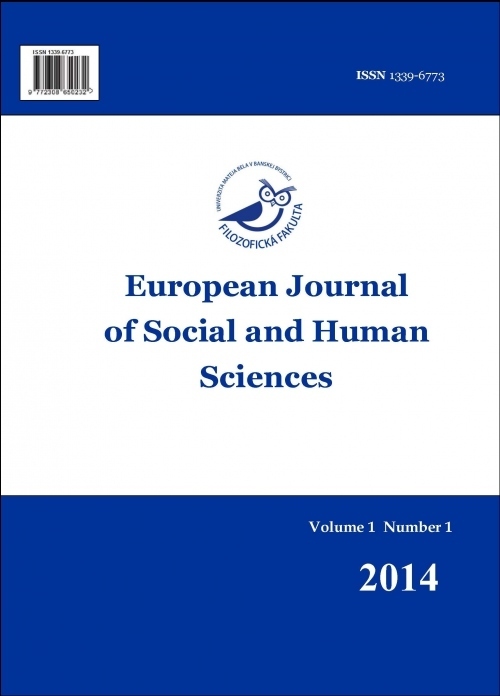 The Use of Online Service Booking in Tourist Activity // European Journal of Social and Human Science, 2014, Vol. (2), № 2. pp. 75-80. Cherkasov A.A., Ivantsov V.G., Smigel M., Molchanova V.S. 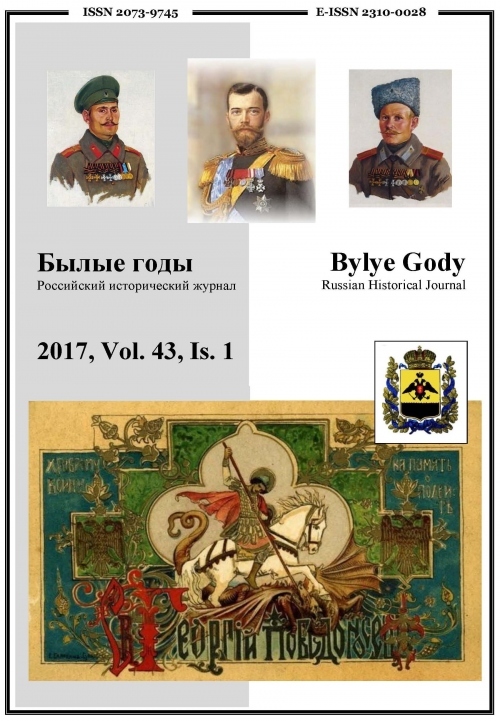 The Losses of the Russian Army during the Caucasian War (1801–1864): Historical and Statistical Research // Bylye Gody, 2017, Vol. 43, Is. 1, pp. 68-85, 2017.